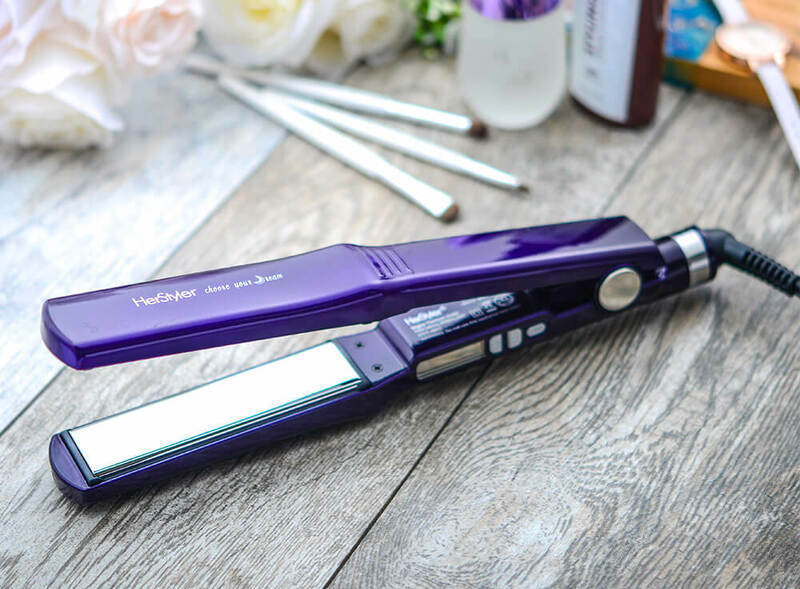 So many people depend on their flat iron, using this every day to achieve their signature straight hair. 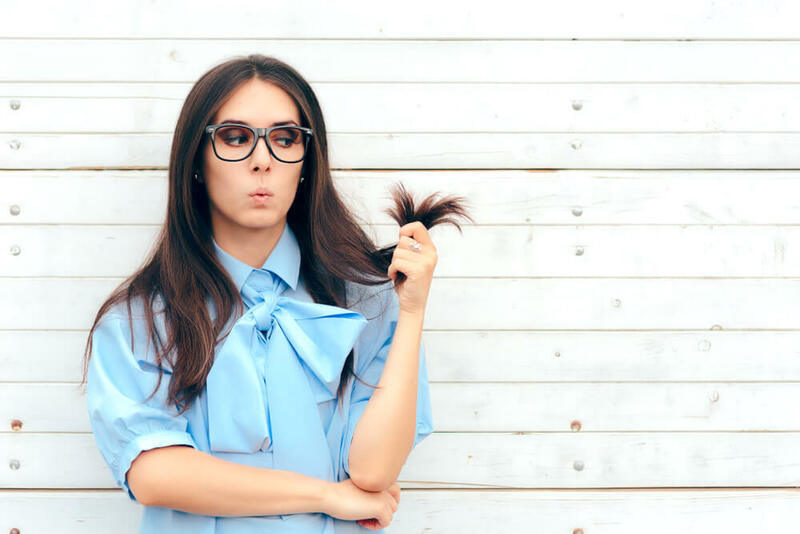 While your flat iron may be your most-used hair tool, it is also one that can cause quite a bit of damage to your hair, especially if used incorrectly. Take a look at these flat ironing do’s and don’ts to make sure that you are not unknowingly causing any harm to your hair. If a flat iron is something that you use on a regular basis, you would be best off investing in a quality product. What exactly makes for a good flat iron? Your flat iron isn’t a product that you should have to replace every few months. It is something that can last you for years, so make sure that you invest in a good one. Need to get your hair straightened but don’t have time to fully dry it? If this is the case, don’t be tempted to straighten it anyway. You would be best off opting for a different hairstyle. When hair is wet, the inner cortex of each hair holds up to 30% of its own weight in water. Flat irons reach extremely high temperatures, far higher than the point at which water boils. When this is applied to wet hair, the inner cortex expands extremely quickly, resulting in it bursting. This is why you will find your hair cuticles looking almost bumpy after you have straightened wet hair. Even if your hair is damp, the effects are the same. Yes, dry hair still gets damaged by the heat, but nowhere near to the same extent. 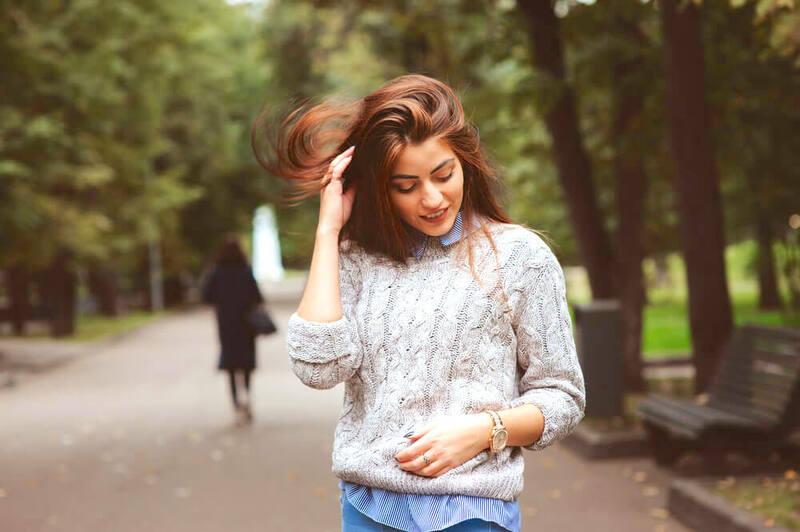 A heat protectant can make a massive difference to the health and appearance of your hair, making them a product well worth investing in if you regularly heat style your hair. What does a heat protectant actually do? Exactly what their name implies – they protect the hair from the damaging effects of heat. They do this by forming a protective barrier over each strand of hair, not only preventing the hair from coming into direct contact with the heat source, but also preventing moisture from being sucked out. Ideally, you should apply a heat protectant while your hair is still wet. Because this enables your hair to properly absorb the product, enabling it to really work its magic. Heat protectants come in a variety of different forms. While the most common is a spray, you will also find creams, gels and balms available. Whichever one you choose, this is definitely a “do” when it comes to flat ironing your hair. Everyone who has used a flat iron will be familiar with having to repeatedly iron a section of hair, because it just won’t seem to straighten. However, this is something that you really need to avoid doing. Because the high temperature of the plates will end up causing so much damage when your hair is exposed to this repeatedly. So, what should you do if you just can’t seem to straighten a section of your hair? Well, this likely means that you need a better quality flat iron. Wider plates could help, as could an iron with adjustable temperature settings, all of which have been discussed in more detail earlier on. Another trick that could help is separating your hair into smaller sections before you begin flat ironing. Once you are done flat ironing your hair, give it a few minutes to cool down before continuing to style it. Because cool air will help to seal your hair cuticles, locking your new straight style into place. 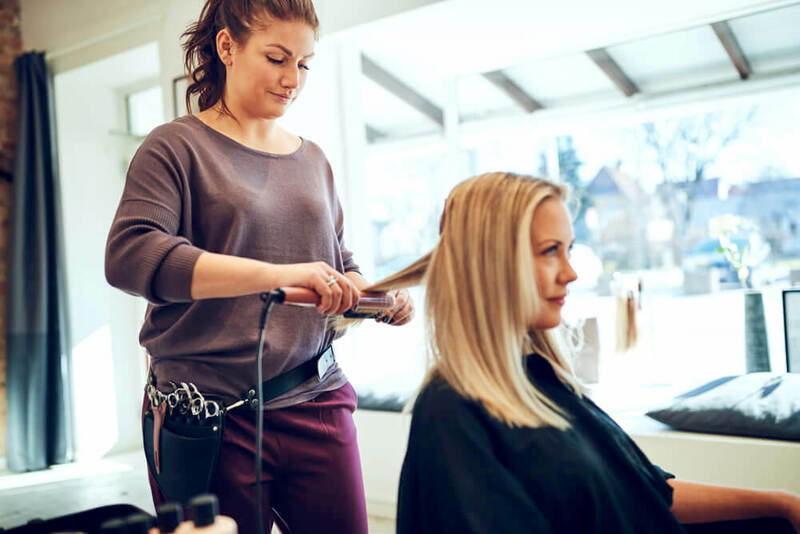 Flat irons are so quick and convenient to use, meaning that it can be tempting to use one every day, even if you are only touching your hair up. Using a flat iron on your hair every single day will leave your hair looking dry and brittle, and you will notice so much more frizz as well. Instead of straightening your hair each day, try to make your straight locks last for as long as possible. The key is to keep your hair dry. Avoid washing it for a few days, using a dry shampoo instead. If you live somewhere quite rainy, make sure that you always keep an umbrella or a jacket with a large hood on hand, so that the rain doesn’t undo all of your flat iron’s hard work. Sectioning your hair will give you much better results when flat ironing, while making sure that no strand is left untouched. How many sections should you create? This all depends on how thick your hair is. Begin with a main horizontal section, so that you have separated the top half of your hair from the bottom half. Then, divide each of those two sections into smaller sections, pinning these out of the way. The sections need to be small enough for the flat iron to reach each hair, as this will ensure that they straighten out on your very first try. Usually, sections that are one and a half inches work well, but this does also depend on your hair type and the size of the plates on your flat iron. Want to give your hair some extra movement? Try creating diagonal sections through your hair, as this will give it more shape and volume. Ever heard a sizzling sound when clamping your flat iron over a section of your hair? Or how about a puff of steam rising out from within the plates? This is a sign that your hair is still wet. As mentioned earlier, using a flat iron on wet hair is extremely damaging. Your hair needs to be 100% dry before you begin straightening it. I am absolutely certain that my hair was dry before using my flat iron on it, but it still sizzled! Well, one answer to this would be product build-up. Did you apply any hair products to dry hair? If so, your hair won’t be able to absorb these properly, meaning that your flat iron is basically boiling your products into each hair follicle. As you can imagine, this won’t do your hair any good at all. Make sure that any hair products are only applied to damp hair, as this will give your hair follicles the chance to absorb them. In order to achieve the most natural finish when flat ironing your hair, you need to make sure that you begin at your roots. You also need to make sure that you have a comb in one hand, as this is an essential part of flat ironing successfully. Run the comb through your hair slowly and gently, following closely behind with the flat iron. Flat irons are designed to seal the hair, so using one on hair that has just been combed straight will give you the flattest finished surface. The tension that the comb creates below the flat iron also helps for a smoother finish. Regularly cleaning their flat iron is something that few people do, but it is really so important. Don’t think your flat iron looks dirty? 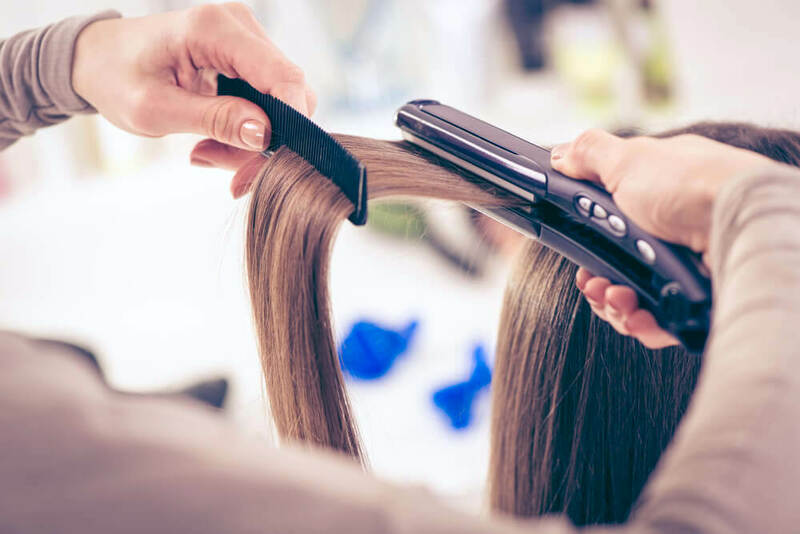 It doesn’t have to look dirty to still hold product build-up, and this will have an impact on how well your flat iron straightens your hair by preventing it from heating up evenly. How do you clean a flat iron? How often should you be cleaning your flat iron? If you use a lot of product, you should be cleaning your flat iron after every one or two uses. If you don’t use much product, once a month would be okay. Of course, you can always just use warm water and a cloth to clean your flat iron in the steps mentioned above, opting for rubbing alcohol on a weekly or monthly basis for a deeper clean. The shampoo and conditioner that you use is key to keeping your hair looking and feeling healthy. If you regularly use a flat iron, then this means that your hair is likely to be quite damaged. This is something that your shampoo and conditioner should cater to, offering up healing and strengthening ingredients. 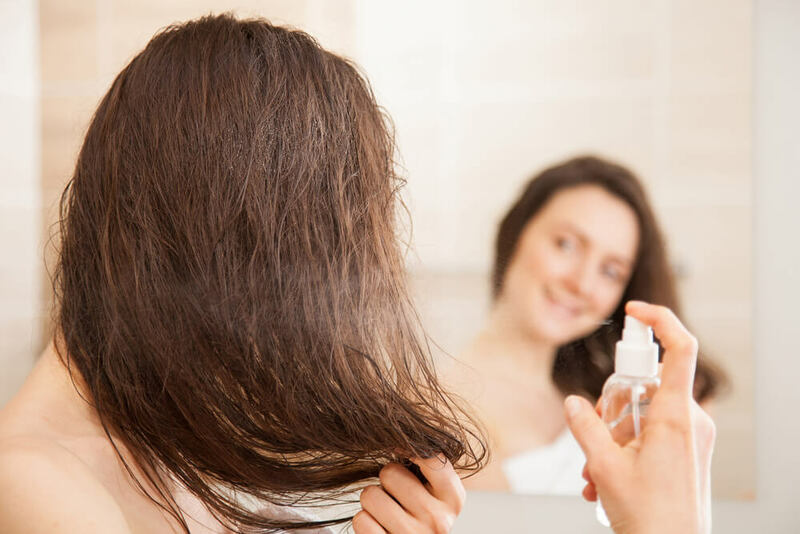 You should also avoid shampoos that contain sulfates. They are added to cosmetic products to enable them to create a foam. Not only do you find them in shampoos, but also in conditioners, cleansers, body washes, and other foaming products. Because although they do clean the hair, they also strip it of all of its natural essential oils. Your hair needs these oils in order to protect itself and maintain its structure and color. Not only that, but sulfates have also been linked to skin irritations and organ toxicity, while many believe them to be carcinogenic. Fortunately, there are plenty of shampoos and conditioners out there that are sulfate-free. Although these won’t lather up in the same way, and may lead you to believe that they aren’t cleaning your hair, they still contain powerful cleansing ingredients and are definitely doing just as good a job as shampoos that contain sulfates. 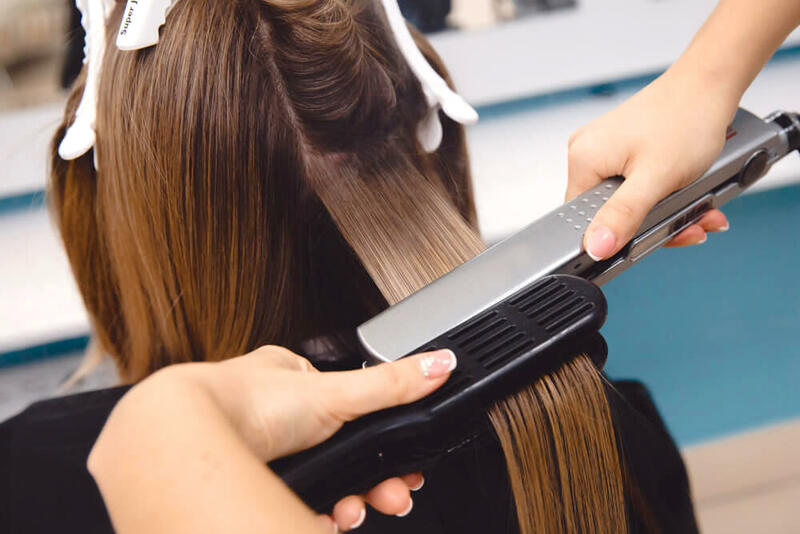 Flat irons are such a useful tool when it comes to hair styling, but you do need to make sure that you are using them in a safe way in order to protect the health and integrity of your hair. By following these do’s and don’ts, you will be able to achieve a whole new level of straightness with your flat iron, while keeping your hair smooth, shiny and healthy.